The Regulatory Reform (Fire Safety) Order 2005 – which came into force in England and Wales in October 2006. The Fire Safety Regulations 2010. 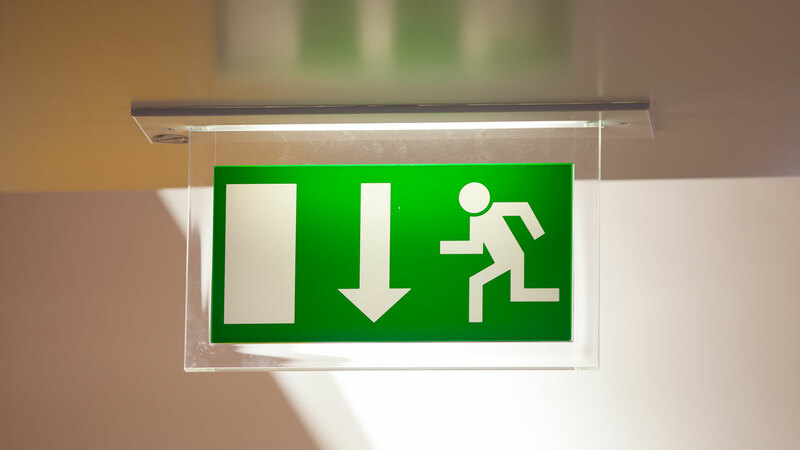 The Fire Precautions Act 1971 and The Fire Precautions (Workplace) Regulations 1997 were due to remain in force in Northern Ireland until 2008 when they were due to be replaced by the Regulatory Reform (Fire Safety Order). To date this Order is yet to be implemented. The Fire and Rescue Services Order 2006. The Fire Safety Regulations (N.I.) 2010. These are legal requirements and you must comply with legislation. These laws typically require service and maintenance to be carried out by third party accredited companies.